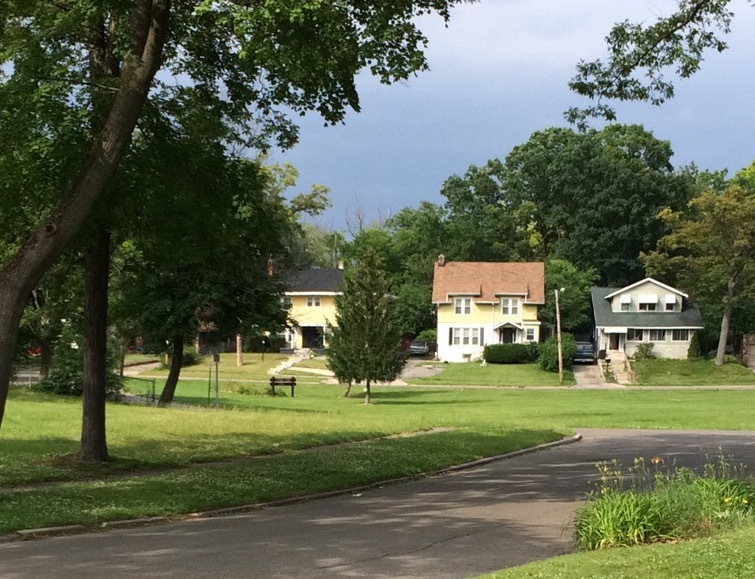 Please join FLINT STRONG Saturday July 11, 2015 from 9 – Noon in a joint project with Kettering University’s Student Service Saturdays and Metawanenee Hills Neighborhood Assoc. as we help prepare Beautification Beds and Park spaces. We’ll be sprucing up planted Floral Beds and cutting and trimming at Ramona Park, Metawanenee Park & the Welch Blvd. medians. We will meet on Saturday, July 11, 2015 @ Cook Academy at Welch & Grand Traverse. All areas of work are within one Block of the School. As an alternative you can also park along Stone street next to Ramona Park. We will have mowers and rakes etc. You can bring work gloves and hand tools. For information and contact please use whamm511@yahoo.com. You can also join the Flint Strong Facebook group.